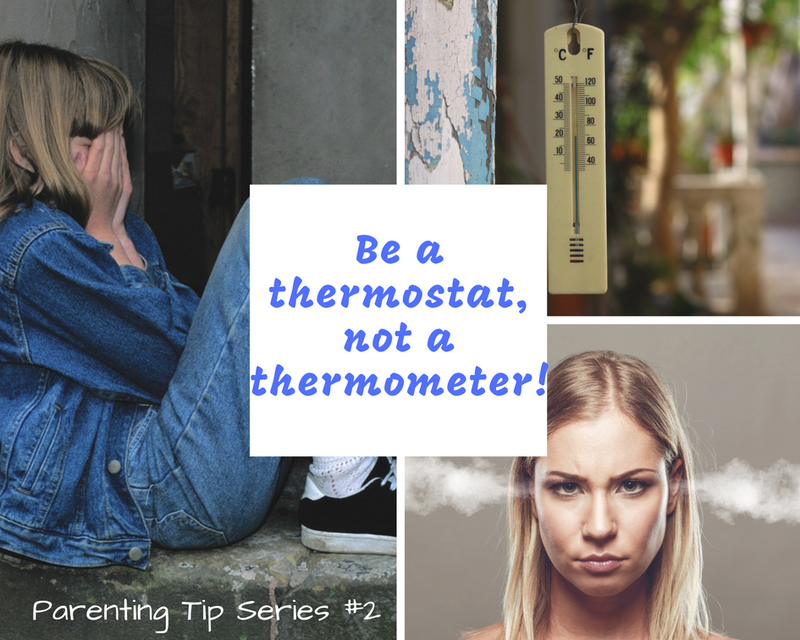 Parenting Tip Series. 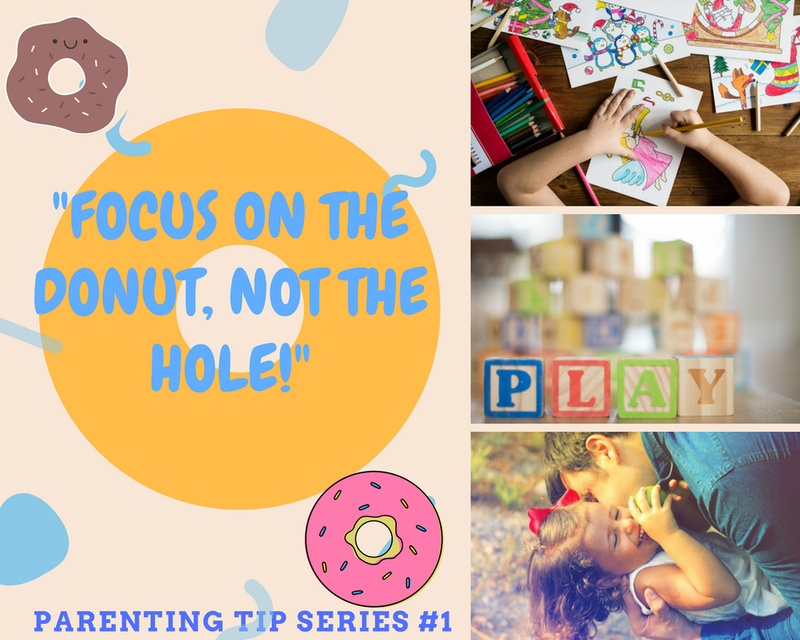 I will be starting a bi-monthly blog about different parenting information and strategies that I use with parents I see in my practice. 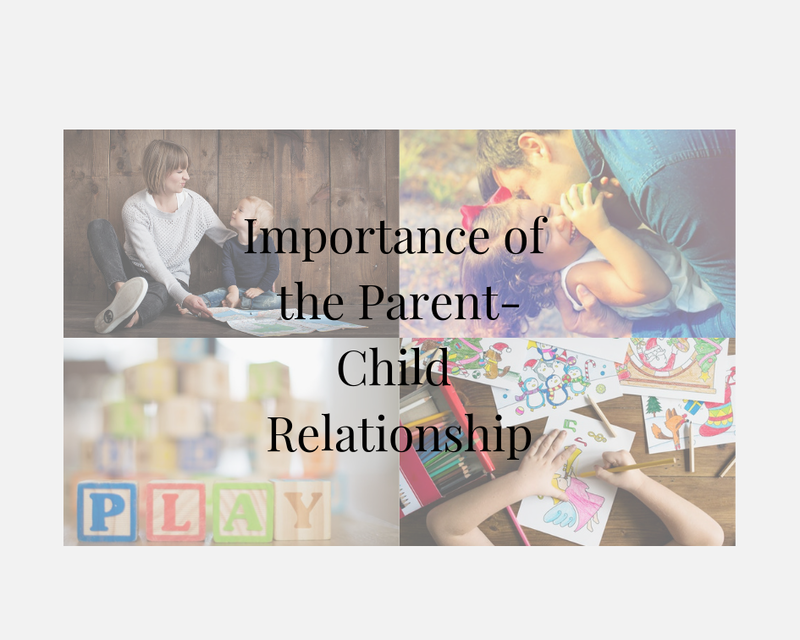 Want to enhance you relationship with your child? See you child in a different way that you never have? I am a child and adolescent therapist, and a Registered Play therapist, practicing in Costa Mesa, CA in Orange County. Contact me for your free 15 minutes consultation to see how I can help you and your child. For more information about my practice please click here.